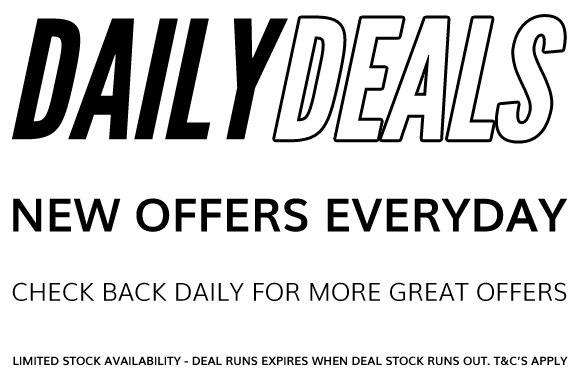 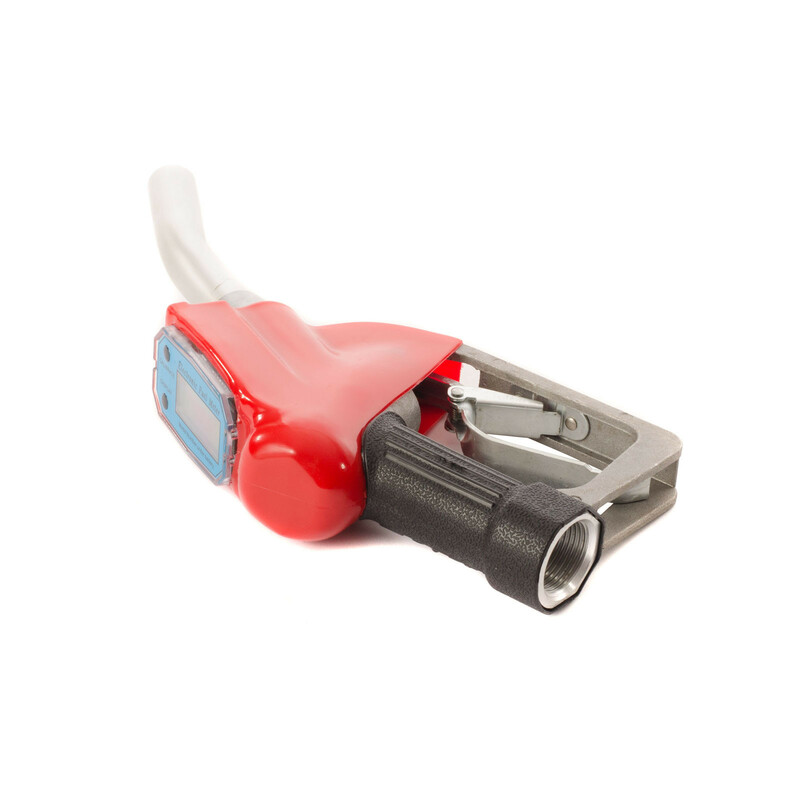 Made for high-speed delivery and convenience the Parker digital fuel dispensing nozzle has been constructed from high-grade materials for a long-lasting and resilient nozzle, available today at an exceptionally low price. 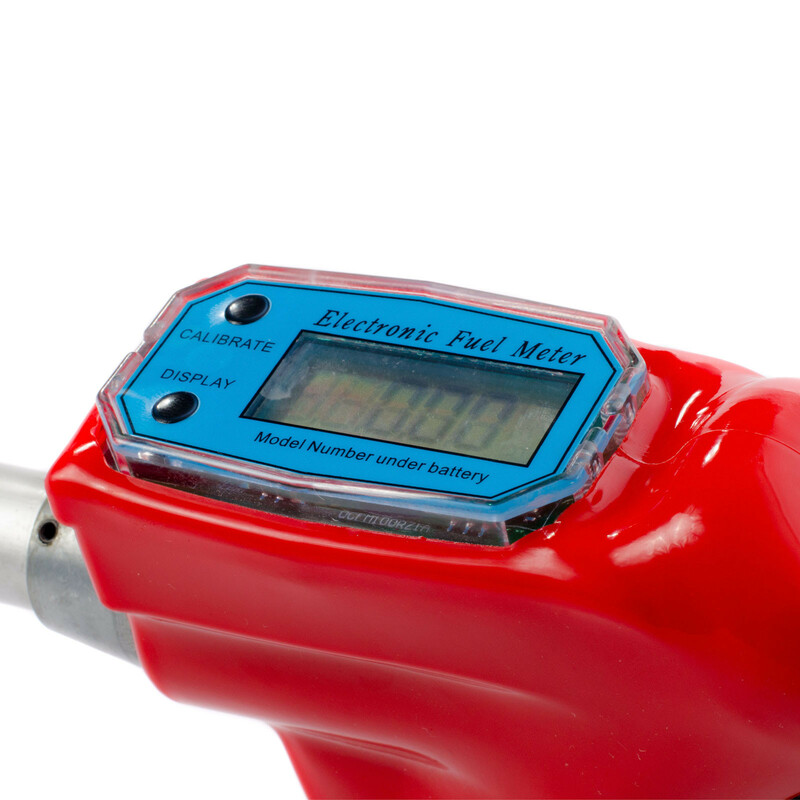 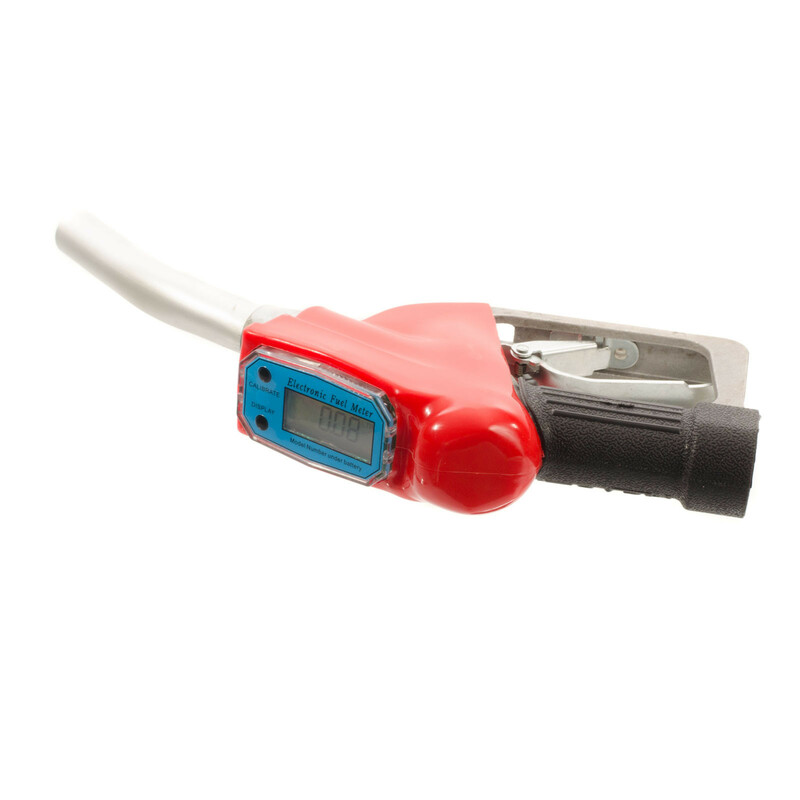 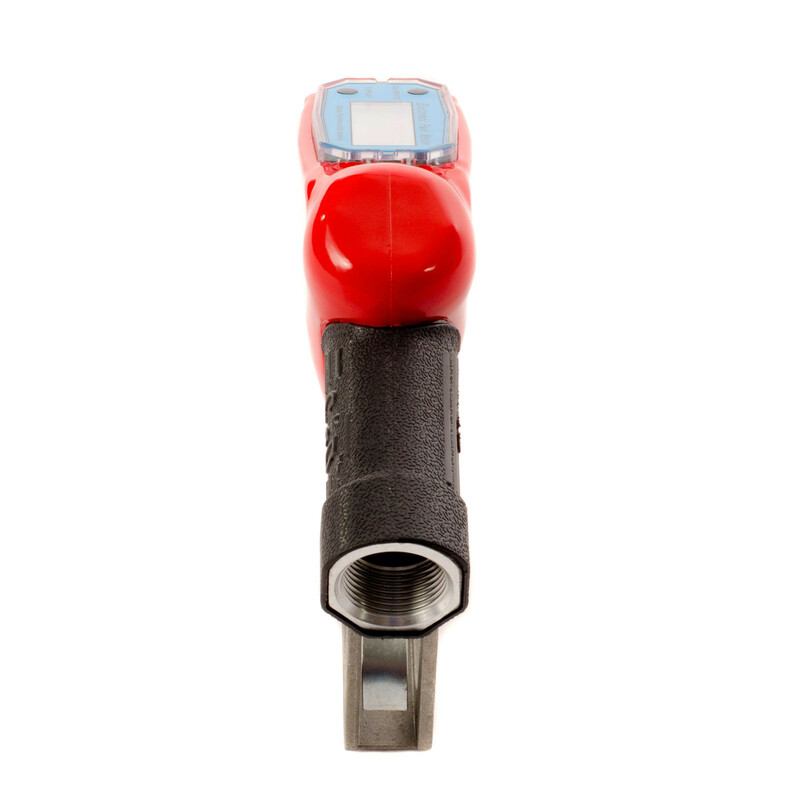 Reliable and proven the Parker digital fuel dispensing nozzle has a durable BSP female connector and benefits from a fuel resistant rubber for a leak proof seal. 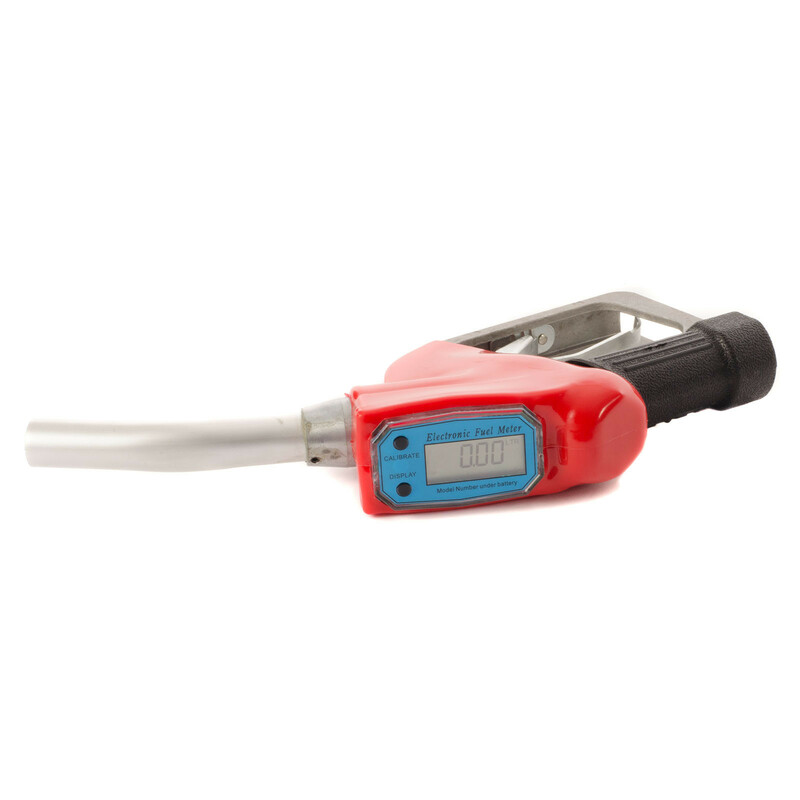 Can be used in conjunction with a fuel transfer pump system.